Community Hall – The Town Council owns and maintains, develops and promotes this community building – the Millennium Jubilee Hall, Millennium Way, Kesgrave – local clubs, groups, organisations and private hirers can use this modern, well-equipped, wonderful facility at reasonable hire rates. This is a not for profit service operated by the Council for its residents and local organisations. Wildlife Pond – The Town Council maintains this, which is located near to Cedarwood School and about half way between Bell Lane and Kesgrave (Dobbs) Wood. Council and its various Committees and Sub-Committees meet regularly to consider business throughout the year. Most meetings are open to the public who are very welcome to attend. To find out more about our meetings, to see agendas or to view minutes. The Chairman of the Town Council is elected annually. The Chairman is available to attend and officially “open” many community events on behalf of local organisations. 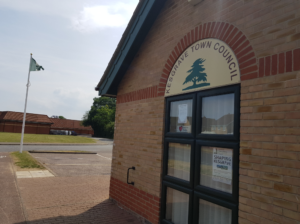 Kesgrave Town Council consists of sixteen members who represent two different wards. 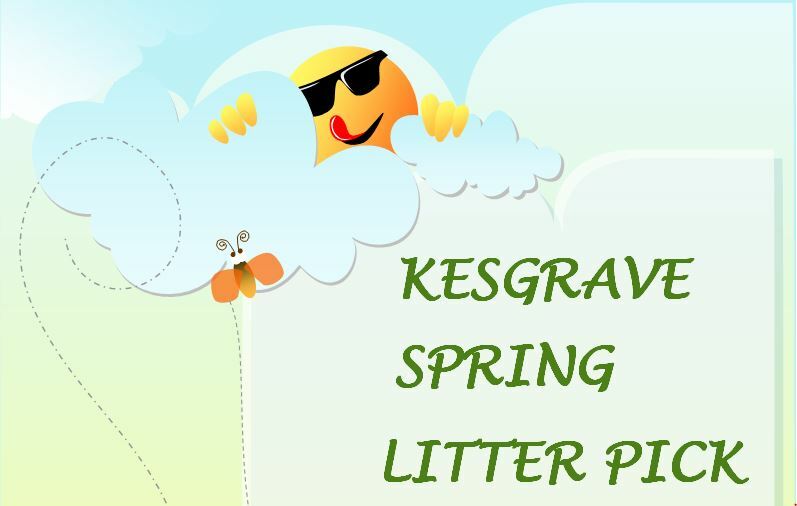 (Kesgrave East has 8 seats and Kesgrave West has 8 seats). All Members elected or co-opted to serve on the Council are obliged to follow the local Code of Conduct and the rules, regulations and procedures as set out by the Town Council and by central Government. The Town Council employs a small, part-time, team of staff to support its activities. Find out more about the Town Clerk/Team and any upcoming vacancies. Kesgrave Town Council is committed to the principles of openness and transparency. Wherever possible, it aims to ensure that residents are able to access information about the work of the Council, its systems and procedures. The Town Council regularly (and at least annually), reviews its policies and procedures, the majority of which are publicly available to view.